Microsoft Corporation is rumored to be readying an entirely new smartphone model to replace the company’s Lumia smartphone lineup. The Windows 10 Mobile-powered smartphone, dubbed Surface Phone (it’s not an official name), is a hot topic in the tech industry these days. 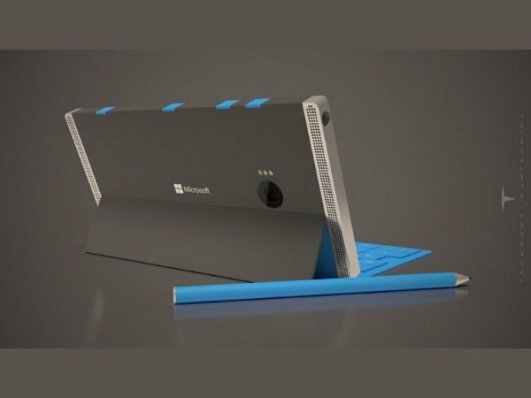 The Surface Phone is expected to have three different versions, according to the report. Rumors also suggest that Surface Phone will come with a unique fingerprint sensor, and would run Win32 apps. A latest patent filed by Microsoft shows that a unique fingerprint sensor will be integrated on the Surface Phone’s display, making it the first Windows phone to get this feature. Users are excited to see a fingerprint sensor on the display. Today, most smartphones have fingerprint sensors on the home button or the rear of the handset. This has become a norm in the smartphone world these days. Most of the smartphone leaked till date are said to feature a bezel-less screen, but none of them arrived with that sort of screen except some of the ZTE Nubia devices.The concept of the Surface Phone also shows the smartphone will feature a bezel-less screen. 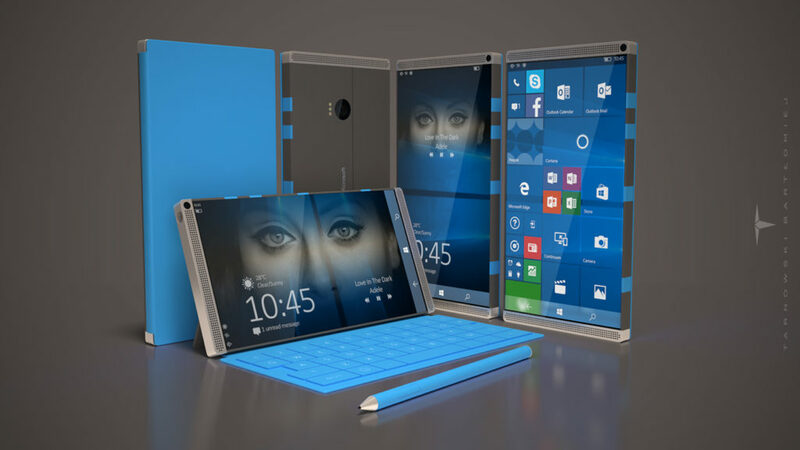 There are expected to be three different versions of the Surface Phone. The base model of the Surface Phone will come with 4GB of RAM and 64GB of storage, with a mid-range offering coming with 6GB RAM and 128GB storage, according to the rumor mill. The Surface Phone is rumored to feature a 20 megapixel rear camera with a Carl Zeiss lens. The smartphone will come with an 8GB RAM and a Kaby Lake processor, and will run Windows 10 Redstone operating system. Many people are excited with reports that the Surface Phone is coming with a support to Win32 apps. If this happens, the Surface Phone might attract many iOS and Android users. The availability of Win32 apps on the Surface Phone will allow the device to run legacy Windows program that people run on their PCs. If this is true and Microsoft makes the Surface Phone to run Win32 apps, the Surface Phone could get an edge over iPhone and Android devices.